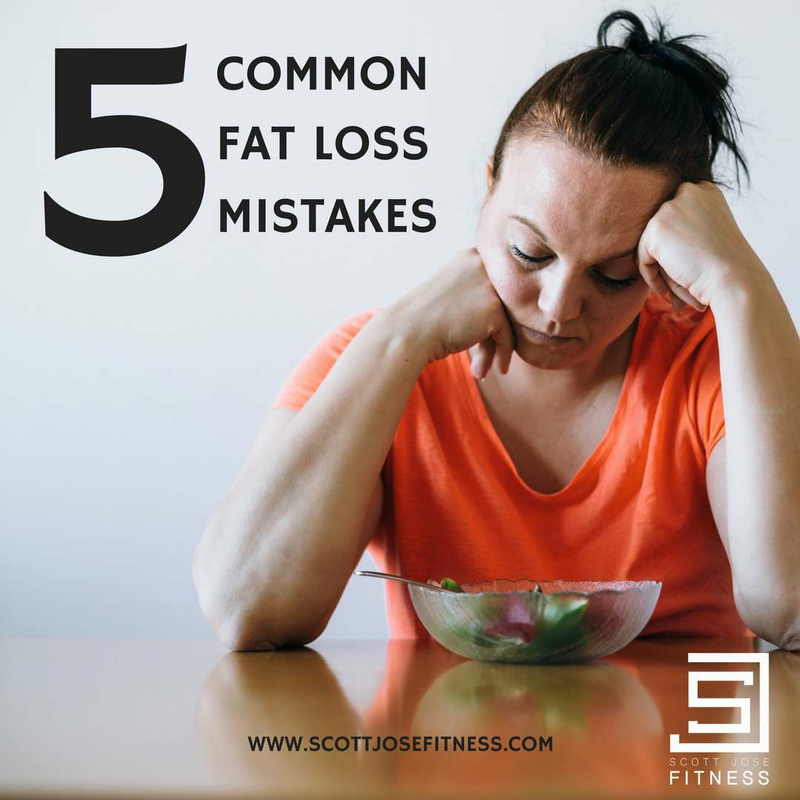 Continuing on from yesterdays post ‘5 Common Fat Loss Mistakes’, below is each point in more detail. Make sure you are not making these easily rectified mistakes. Compound exercises burn 11.5 calories per minute compared to only 6.8 calories per minute for single joint movements. Program your training wisely. Is it optimal or adequate? It should always be optimal.